The CEO of luxury automaker Audi stepped down this week following his surprise arrest in Germany, said Patrick McGee in the Financial Times. Rupert Stadler was taken into custody by authorities in Munich as part of an investigation into Volkswagen’s emissions-cheating scandal. 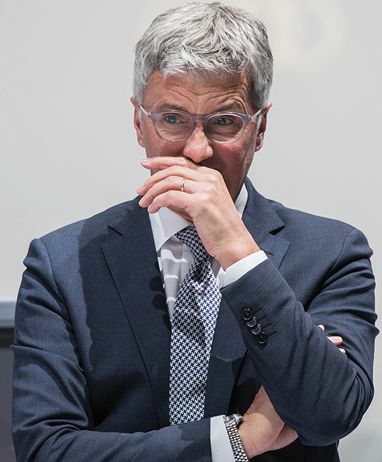 As head of VW’s luxury Audi brand, Stadler is the highest-ranking Volkswagen executive to be arrested in the ongoing fraud investigation, which has cost the company $26 billion in damages so far. The embattled automaker has been accused of using software to artificially lower vehicle emissions levels for more than a decade.